Crete Taxi. - Taxi in Crete. Taxi in Heraklion & Chania Airport. Taxi in Rethymno. 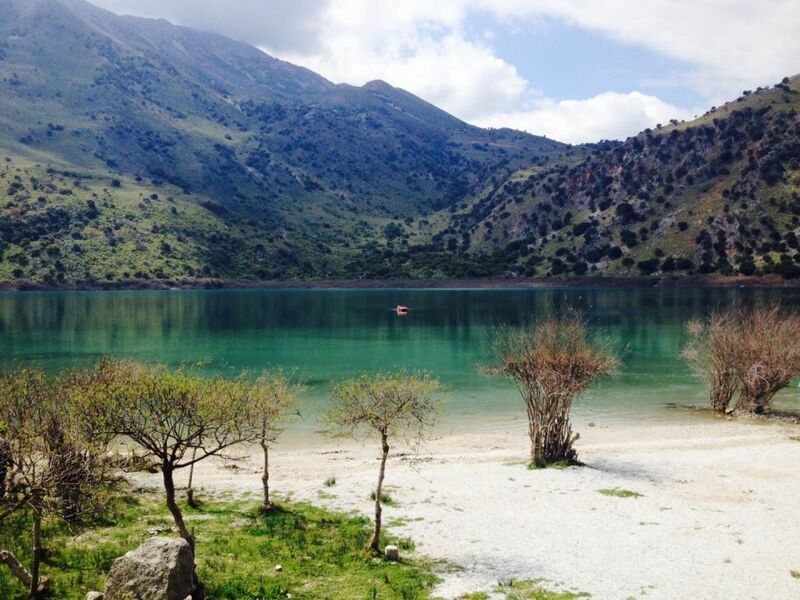 We are a family owned taxi service company in Crete. We provide airport & port transfers, private excursions and personal driver services for more than 30 years. 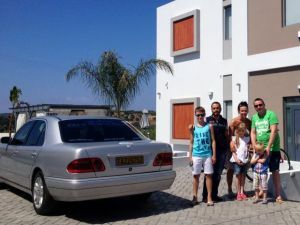 Our fleet of luxurious vans & taxis and professional drivers make your holidays in Crete safe & enjoyable! 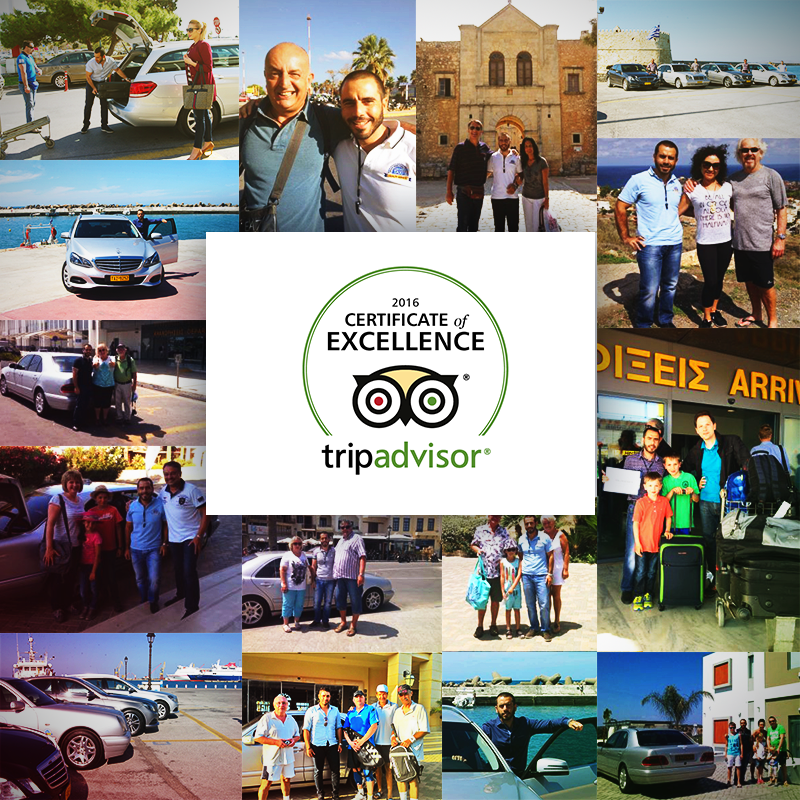 Certificate of Excellence by TripAdvisor!